More than half Lithuanian schools started the new school year with a different – innovative – approach towards teaching of economics. 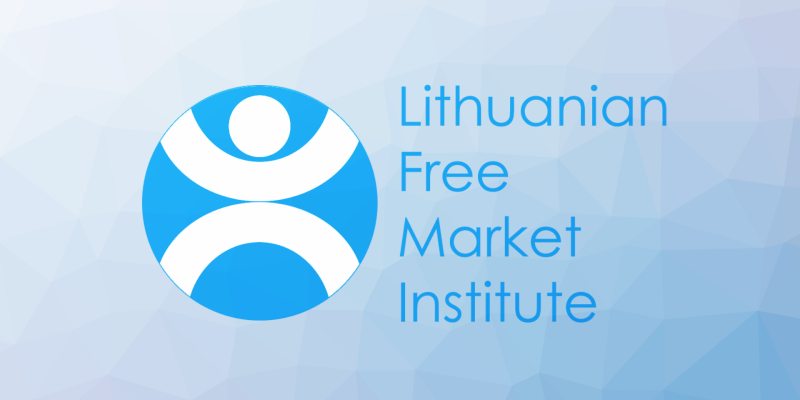 Published last year, Economics in 31 Hours has already reached almost 54 per cent of 9th and 10th grade students country-wide and the Lithuanian Free Market Institute is already working on reprinting the textbook for the third time. “It is by no means true that the knowledge of economics is necessary for a minority – the understanding of the discipline is crucial for everyone and essential for the well-being of the society. 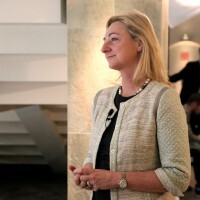 It is of vital importance that students understand that they and their actions are the actual drivers of prosperity,” – says Marija Vyšniauskaitė, co-author of the textbook. To that end, the textbook is designed to equip students with the basic knowledge of economics and provide answers to questions like what determines my future earnings, why is it worth investing in knowledge and skills, what is the role of an entrepreneur in the society, and why economic logic is important in public policy. These are everyday issues the answers to which are much more complex than they might at first sight appear. 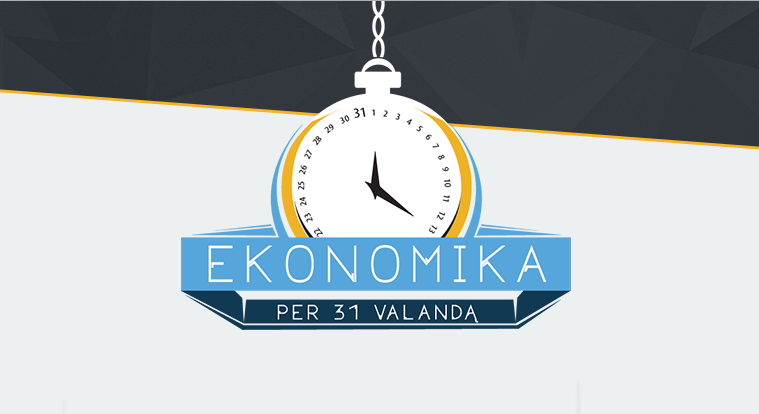 That is why Economics in 31 Hours is not just another theoretical textbook – it is a contemporary package of a practical textbook, an interactive teacher’s platform and a continuous professional development course for teachers of economics. Launched in 2015, the teacher’s platform is not only a key to the tasks provided in the textbook, but a unique tool for designing classroom activities that provides additional tasks, relevant and up-to-date statistics, games, and video lessons. 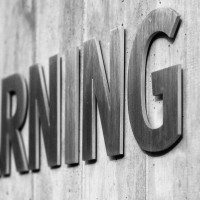 Continuous updates, exchange of experience, and teachers’ feedback and engagement in the development of new tasks makes this tool all the more relevant as the majority of teachers do not have economic education. This way the platform is guaranteed to reflect the most recent economic realities and issues. According to LFMI’s survey, teachers using Economics in 31 Hours are unanimous about the quality that it brings to classroom activities and would certainly recommend this teaching aid to a colleague. “There is no national examination of the discipline, so students are not motivated to study economics. They see economics as difficult and unattractive,” – explains Dovilė Aleksaitė, teacher of economics. She also adds that Economics in 31 Hours presents the discipline as “much more than figures and numbers and encourages students to solve issues and think critically”. 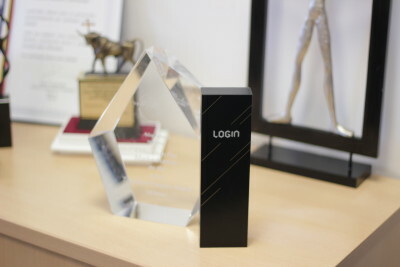 “This year the teacher’s platform won the People’s Choice Award in LOGIN – the largest tech and innovations festival in the Baltic States. This is a strong argument for the need of contemporary learning and teaching aids of economics,” – adds Žilvinas Šilėnas, LFMI’s president and co-author of the textbook. 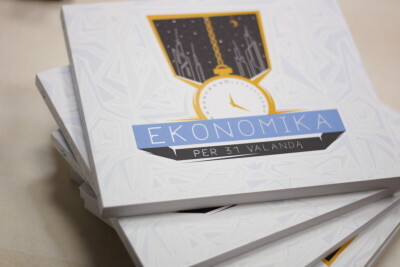 As of today, every student will find Economics in 31 Hours on his or her desk in six Lithuanian municipalities and almost 18,000 students will have access to the textbook country-wide. “It is our intention that all 9th and 10th graders across the country have access to innovative material of learning economics. It is an investment into future generations eager to create value and well-being of the society,” – LFMI concludes. 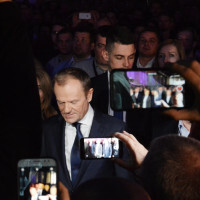 This entry was posted in Think Tank News and tagged economics, education, Lithuania, schools. Bookmark the permalink.